A carpet adds comfort and style to any room, but every now and then all carpets and upholstery will need cleaning. 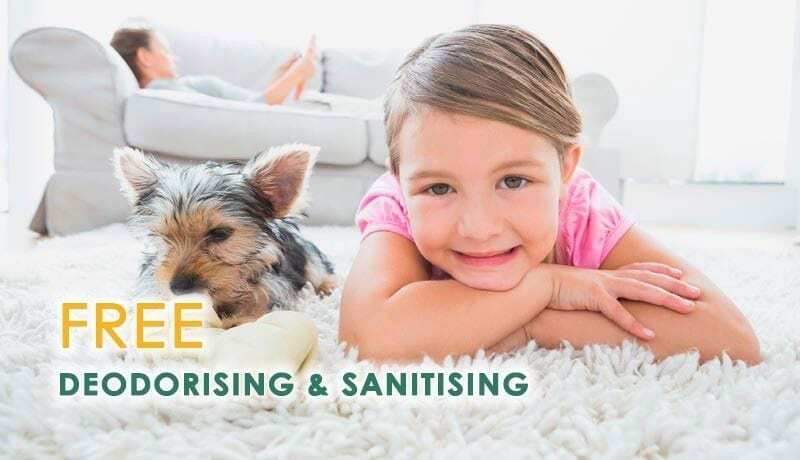 Whether it is at home or in a commercial environment, carpet cleaning can be a tedious and time consuming job. That’s why you’ll want to make use of an experienced carpet cleaning company who can get the job done for your quickly and properly. We are a carpet cleaning company you can count on. Based from our 2 locations in Newcastle NSW and Mandalong NSW, we provide a fast, mobile service to the Newcastle, Maitland, Hunter Valley, Lake Macquarie and Central Coast regions. Bring your carpet, rugs and upholstery back to life! 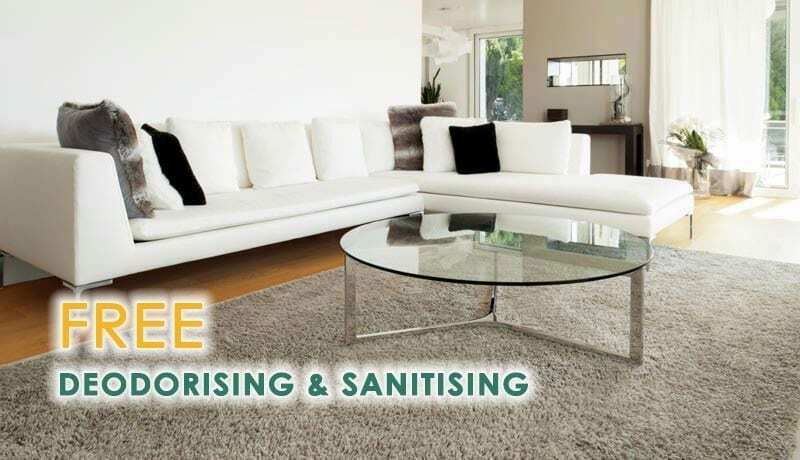 We aim to provide superior quality carpet cleaning and value for money. Our Customers Love Us All Across Sydney and Beyond! serving literally thousands of domestic and commercial cleaning customers in areas like Wyong, Gosford, UminaBeach and Cessnock. Here are some testimonials from some of our clients over the years! Need a price for your Central Coast or Newcastle carpet cleaning job? Call us today on 0421 377 324 or get a quote online here. Please specify hall, stairs, rugs, upholstery etc.